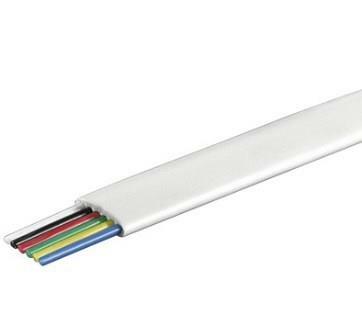 The NetiX Telephone Cable 3-Pair 6-Core 100m is predominantly used for the connection of communication equipment to Line Jacks. The stranded conductors are 7/0.15mm and sheathed in colour coded PVC, with a PVC overall outer sheath. • Cable Type-Modular Flat Telephone Cable Unshielded with Semi-flexible PVC sheath. This is a new single line ADSL filter for your phone line. A must have when installing your ADSL modem and phone on a single line. 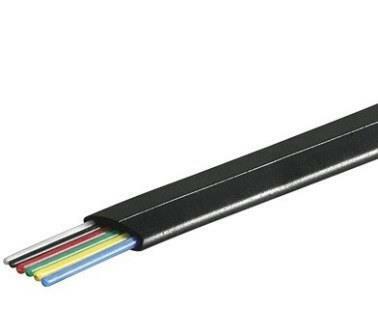 The ideal cable for connecting your computer modem to a telephone point when travelling. 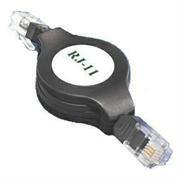 The unique retractable design ensures the cable will never get knotted or caught up when not in use. Pull the ends and the cable extends to over 2.5 metres , locking in position for ease of use. Pull again and it retracts back into its housing. The perfect phone cable solution for laptop and PDA users when travelling. Give your wiring installation a finished look with these Netix RJ11 surface Double mount jacks. Mount these on any flat surface for easy connections. Termination style is screw down. The only tool you need to install these is a Phillips screwdriver. 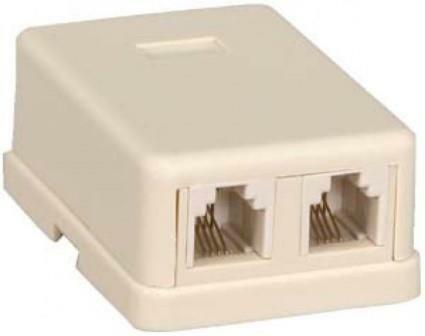 • 6-pin 4-conductor jack allows for a local internet or Ethernet connection port. • Mount to wall or baseboard. 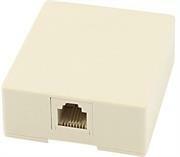 Give your wiring installation a finished look with these Netix RJ11 surface single mount jacks. Mount these on any flat surface for easy connections. Termination style is screw down. The only tool you need to install these is a Phillips screwdriver.